Whether domestic or international, a trip with your significant other almost always guarantees to share unusual experiences and learning something new about each other, like that your girlfriend gets a rush from cliff diving, or your boyfriend can make friends with anyone despite only being able to say “Where’s the bathroom?” in the local language. These 6 places should be on your radar for a mix of those elements. 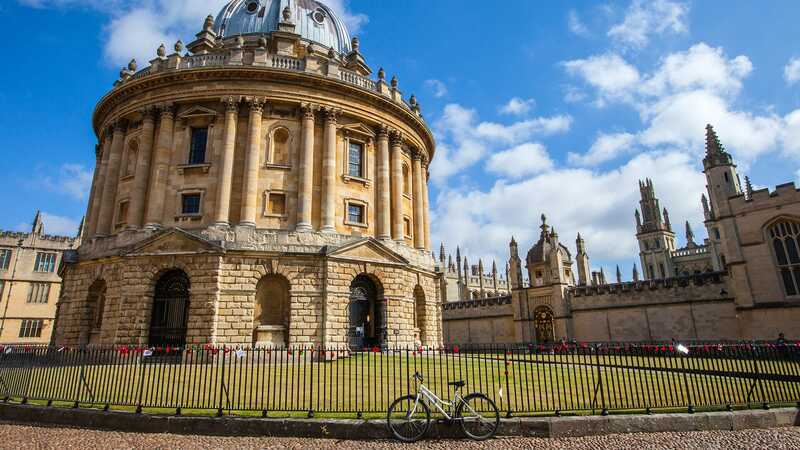 Only two hours from London, Oxford offers a quaint escape into Medieval British architecture and cozy neighborhood pubs. Everywhere you look makes an ideal backdrop for a postcard or inspiration for a dollhouse blueprint, with cloak-clad students and professors whizzing by to get to an event at the University of Oxford. At the heart of the Great Barrier Reef, these 74 islands off the coast of Queensland, Australia, will have you sailing into uncharted relationship territory with unbelievable sites to discover together. 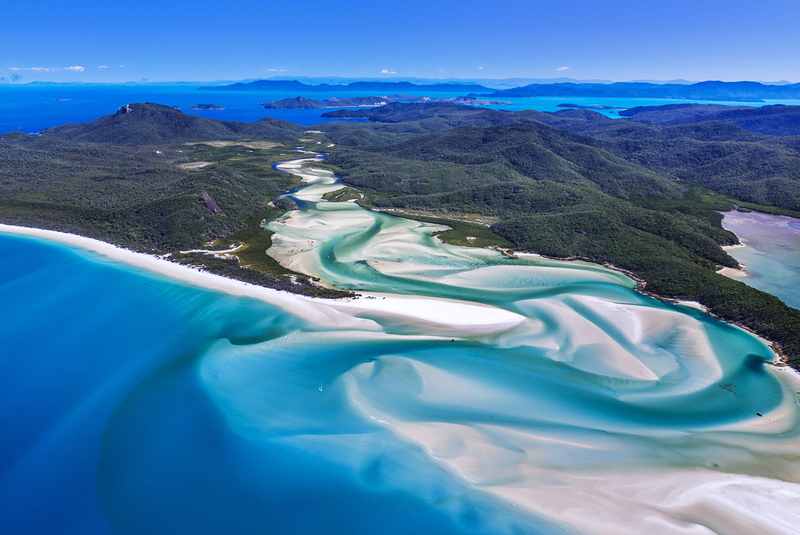 Whitehaven Beach is one of the most famous white-sanded beaches on the islands and despite being a tourist hotspot, it stretches for over 4 miles, making it easy to find your own space. Bali is a versatile haven with something to offer every type of couple. If your version of romance is hiking through lush greenery, monkey forests, and rolling rice paddies, you’re in luck. If you think romance is dancing to DJ sets and light shows until the wee hours of the morning, Bali is also known for its nightclub scene. Want to feel spiritually enlightened? 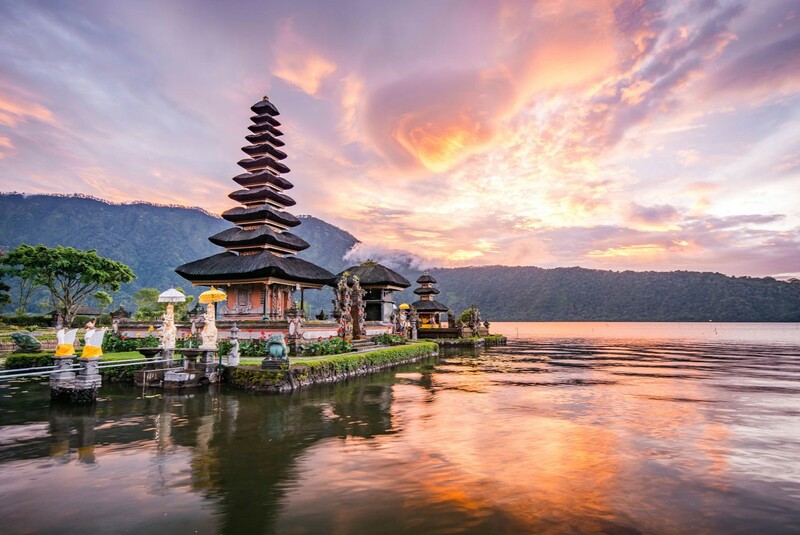 Bali has countless temples and shrines to visit. 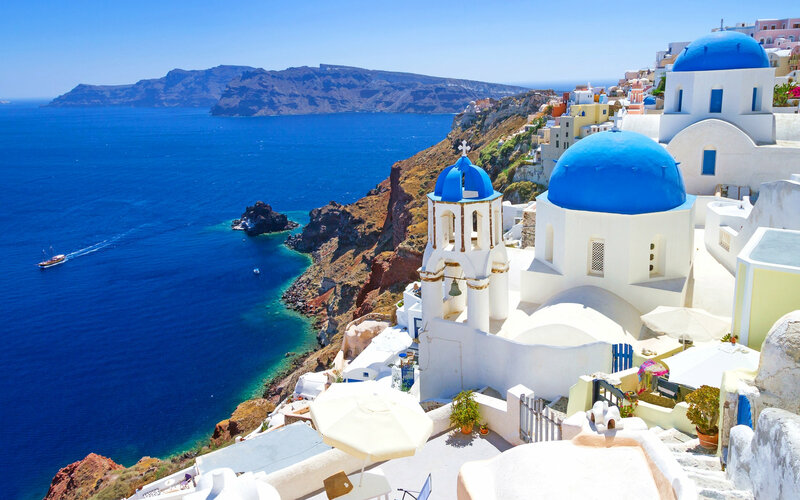 And if you’re all about beaches, the island’s bevy of beaches range from white-sanded shores on the south coast to the more unexpected black sand you’ll see on the northern and western coasts. 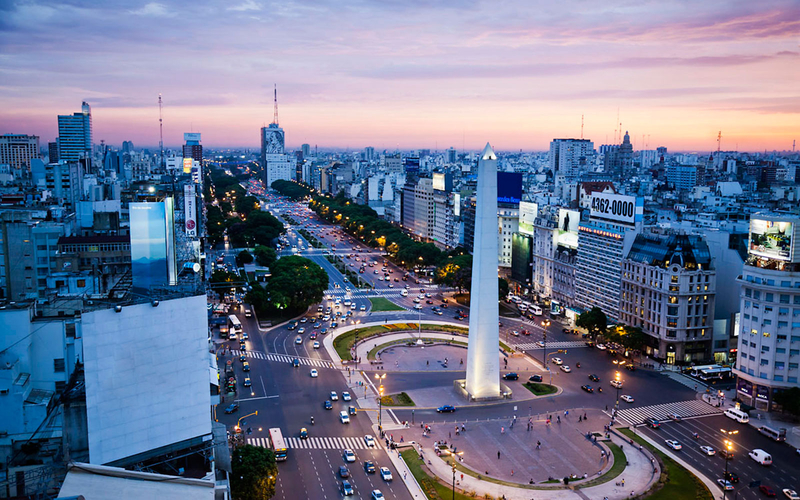 In Argentina’s bustling capital, you and your significant other will never run out of activities to try. Every weekend, hundreds of plays and productions are put on throughout the city, or you can go out for a sophisticated night at the internationally-acclaimed opera house, Teatro Colón. 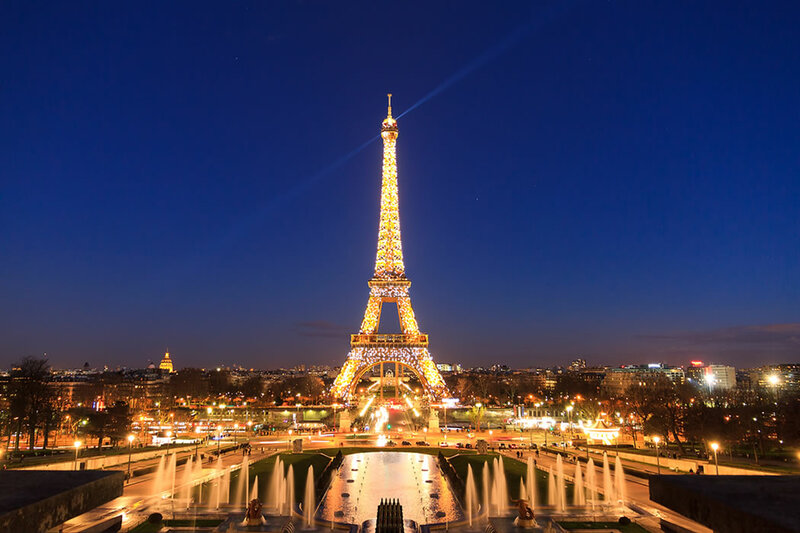 The multitude of restaurants and bars provide a lot of options for a pre-performance dinner, making the perfect dinner-and-a-show date night easily attainable. Got another place to add to the list? Leave it in a comment below!